For and increasing number of people, health insurance is bringing help and peace of mind when it’s needed most, but not all health insurance plans are created equal. Free or extremely low-cost plans like those distributed through Medi-Cal and other state healthcare programs can be a lifesaver if you are unable to afford a better policy, but for California residents like Kevin Hill, Medi-Cal isn’t as useful as it sounds. Mr. Hill has called more than 15 different physicians in the Long Beach area, and despite the fact that these numbers were listed in his health plan provider’s directory, none of them connected Kevin to a doctor that could help him. All 15 phone numbers had either been disconnected or belonged to a doctor that was no longer taking patients, and after a year of being on Medi-Cal, Kevin still doesn’t have a physician. The 58-year-old man is forced to take his ailments to an emergency center where he can barely afford to pay in cash. Mr. Hill’s case is just one of many like it, and after receiving too many complaints like his, the California state auditor decided it was time for an evaluation of how the state is managing its low-income health programs. That evaluation was made public in early July in the form of an audit that confirmed what many had feared – the state directories were filled with errors, and many patients had no access to the doctors they needed. One factor that likely contributed to this breakdown of the system is the recent explosion of Medi-Cal enrollment. Since the Affordable Care Act made the program more accessible than ever, 3.5 million California residents have enrolled in the program. 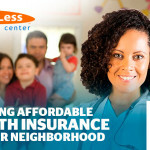 It’s so popular that nearly 1 in 4 Californians are currently receiving affordable health insurance through the program. Medi-Cal’s response to this audit addressed the issues in question, and in a statement released by Department Director Jennifer Kent, it’s made clear that these issues are being worked on. “We appreciate today’s report from the California state auditor that underscores the need for continuous improvement and enhancement of the state’s oversight of Medi-Cal managed care, some of which the Department of Healthcare Services was well underway in addressing,” she said. 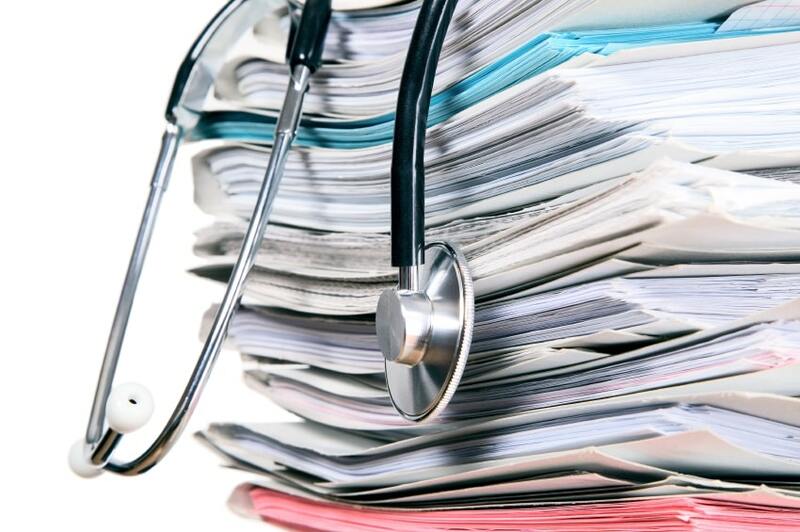 State officials are fighting to further regulate the program to make it more reliable and functional, and multiple bills have already been passed that call for weekly updates to provider directories and sufficient doctor networks. It goes without saying that Medi-Cal has improved the lives of many California residents, but at this point, it seems that the program is still in its infancy, adapting to an unexpected shift in the marketplace. Hopefully, the program and the people that rely on it will benefit from this additional legislation, but until then, the program is simply flawed. While many patients are unable to afford anything but the bare minimum, in the world of health insurance, you get what you pay for. If you can afford a better healthcare plan, you can afford a better life, so give us a call or click today to learn how you can get the California health insurance you need for a price that won’t weigh you down. California residents who get their health insurance through Medi-Cal have had a hard time finding adequate care. Learn what’s being done.